A question that many of our customers ask as the season turns to winter is whether pest control is necessary during the winter months. And it may seem logical that when the weather is cold, pests and rodents go into hiding. But the best preventative pest management companies know that rodents and spiders move inside during colder months. Additionally, the best winter pest control is indoor and outdoor inspections, so your property can be ready for the warmer months ahead. 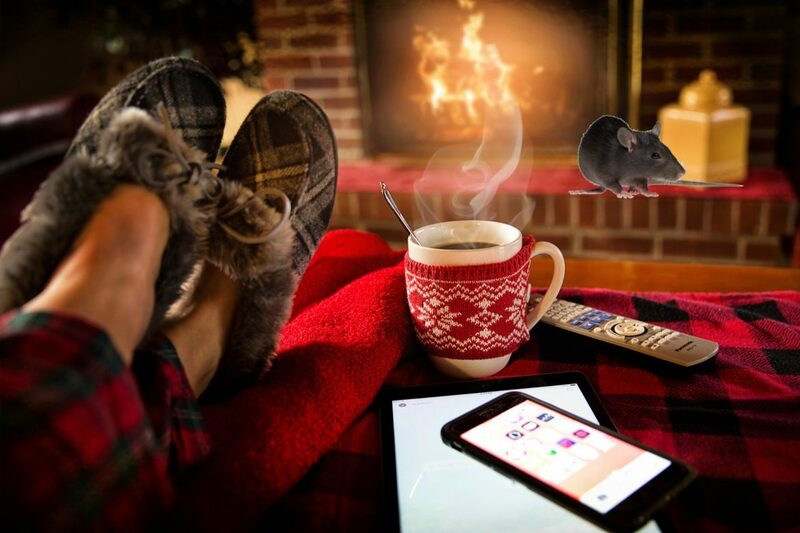 Here are some tips our pest control experts recommend ensuring you homes are pest free in the winter and allow you to practice preventative pest management for warmer summer months. 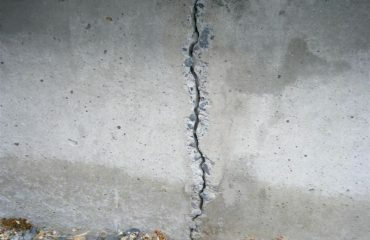 As the temperatures drop in the winter, rodents and other pests look for cracks and holes on the exterior of your home. This includes places where your utilities and pipes enter the home. Take the time to replace loose mortar and weather stripping as well, in windows and around the foundation. These spaces are welcoming spaces in freezing temperatures and offer a refuge from the cold. Once you find cracks or holes, seal them with exterior grade sealants or use items such as steel wool to block the opening as a temporary solution. Another tip for the best winter pest control strategies is to think about how items are stored. First, ensure items are kept in boxes and plastic sealed containers. Cardboard boxes are easy for rodents to gnaw through and to use as a nesting place. When it comes to food storage, ensure that everything is kept in airtight containers. Not only will your food preserve for a longer time, it will ensure that critters can’t smell the food and will deter them from trying to access it. Very few things are as unappetizing as finding a rodent in your pantry. Inspect all wires, insulation and walls regularly. 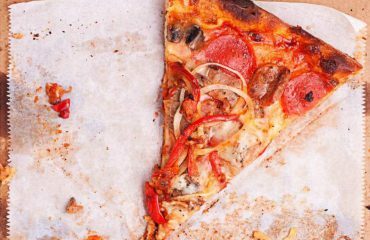 When you see gnaw marks, it is a clear indicator that there is a level of rodent infestation. Not only do pests like to make their nests within wires and insulation, gnawing through wires could result in a major house fires. Another tip to help deter rodents and other pests is to install screens over chimney openings and vents. This will act as a deterrent to critters, rodents and pests getting into the walls where wires and insulation could be damaged. The best winter pest control is preventative pest management. If you are unsure of how to begin the inspection process, reach out to your local pest control company. At Aantex,Pest Control, our team of highly trained and knowledgeable professionals will help you determine what pest control services are right for you home in the winter.